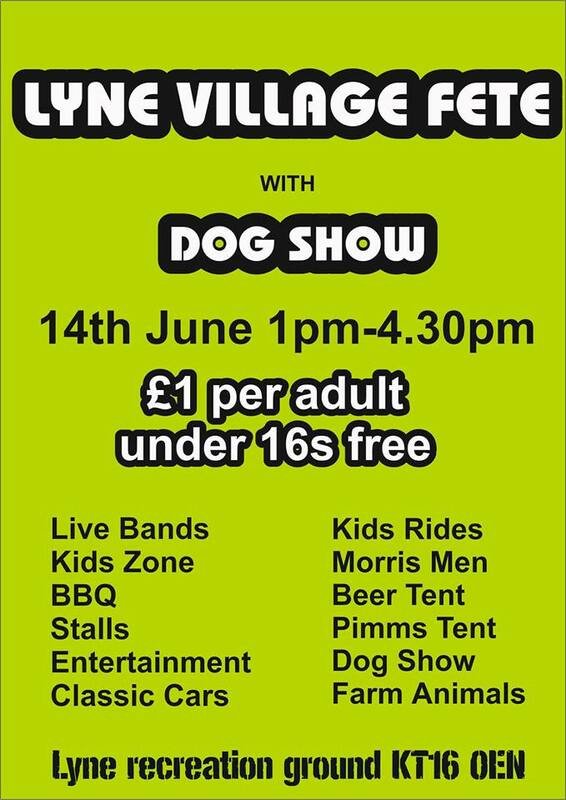 The Lyne Village Fete is on 14th June 2014 this year. We need your help or if you want to have a stall please contact Tricia at tricia.james1@hotmail.co.uk Further information is to follow so watch this site. 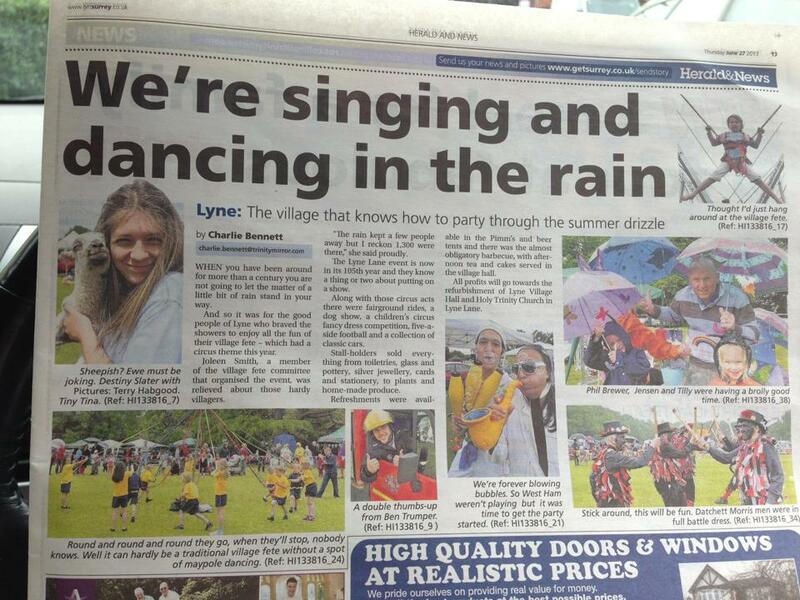 Lyne Fete hits the newspaper! Great to see the Lyne Village Fete hit the local newspaper (even is it is Ashford! ), let us know if made any others. 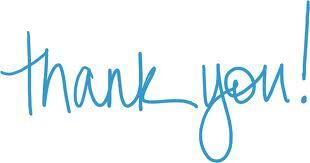 Pictures and update from the fete to follow soon.